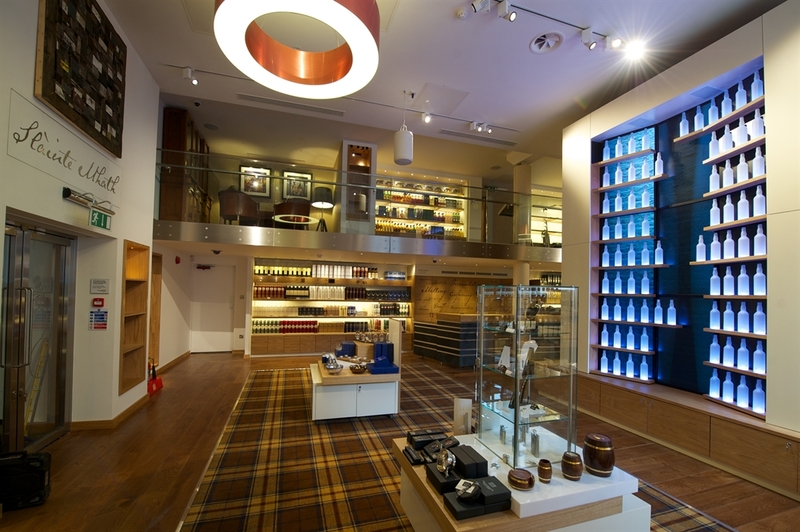 A wonderful world of whisky awaits you at our Scotch Whisky Shop. With over 477 whiskies, you're sure to take home your perfect dram. Our specialist Whisky Shop offers the biggest selection of Scotch whiskies available to purchase in Edinburgh, with over 477 different bottlings to choose from. 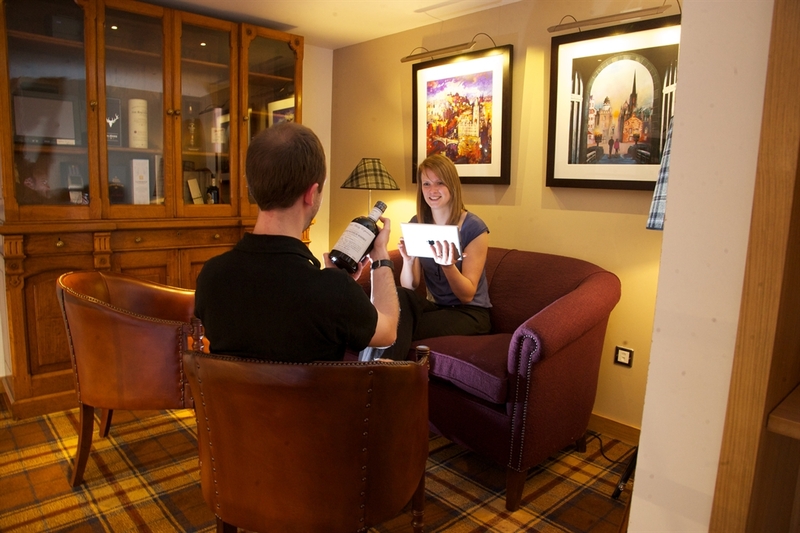 • A luxury VIP Whisky sales area with our Ipad Premium Whisky Selector. The shop is open for anyone to visit, but those that have taken our Gold tour will receive a special discount on 70cl bottles and tasting packs. An Aladdin's Cave for all whisky lovers, discover over 300 different Single Malt, Grain and Blended Scotch Whiskies together with a unique selection of Scotch Whisky based liqueurs. Why not visit the whisky shop after your tour we are sure you will find a whisky to suit your palate. Personal shopper service available. 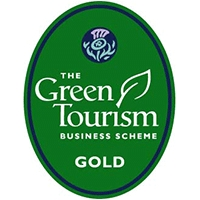 Ask for details on the day of your visit or call 0131 220 0441.